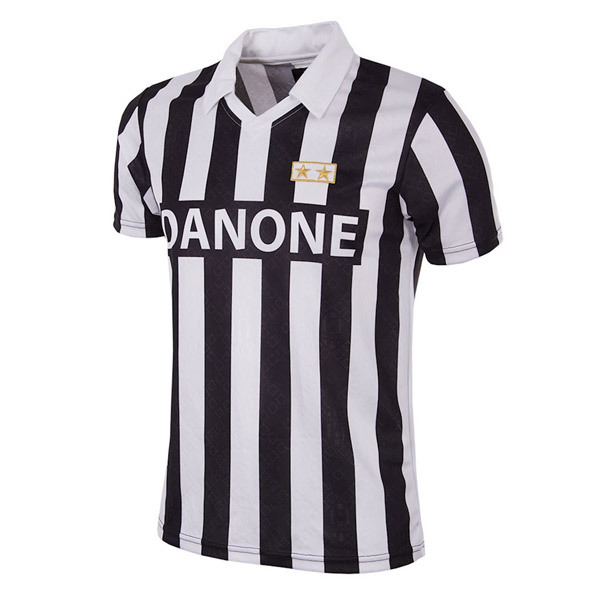 Don’t worry if you aren’t a fan, as the Juventus Retro Collection of football shirts and tops by COPA is just the latest of a growing range. 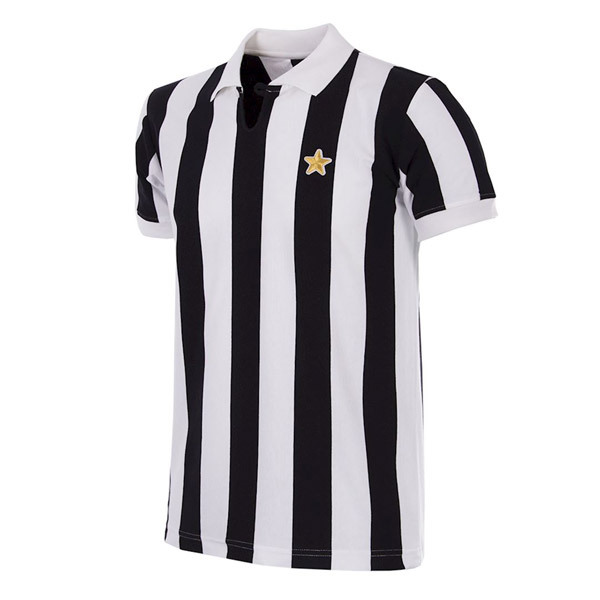 That’s why I am picking it out essentially, although you can obviously check the maker’s archive for the other clubs, as well as the wider range of football classics. The track tops really are amazing. But before you check those out, have a look at this range. 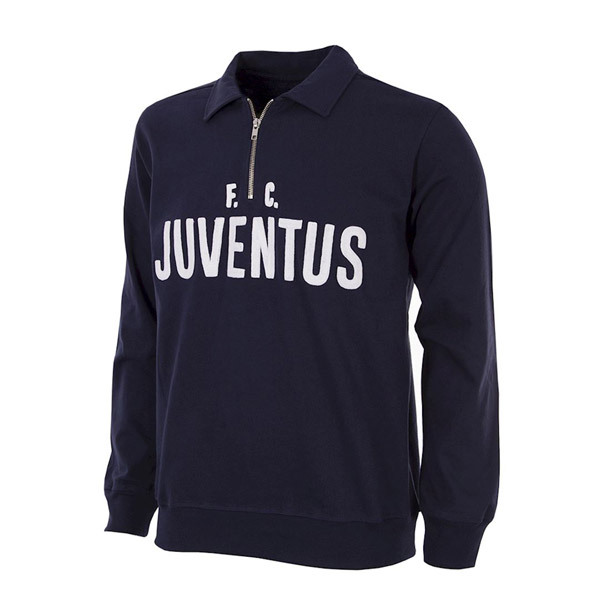 This is the latest in a range of ‘capsule’ collections from clubs all over Europe – and not just the obvious ones. 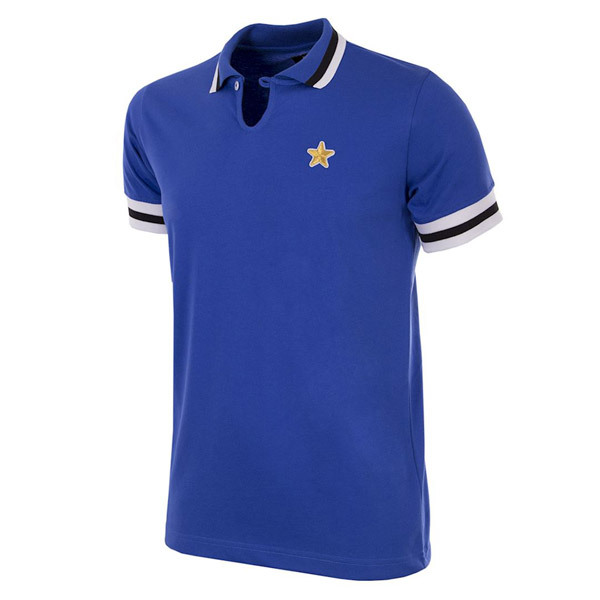 There’s a Nottingham Forest range already on the shelves, for example. 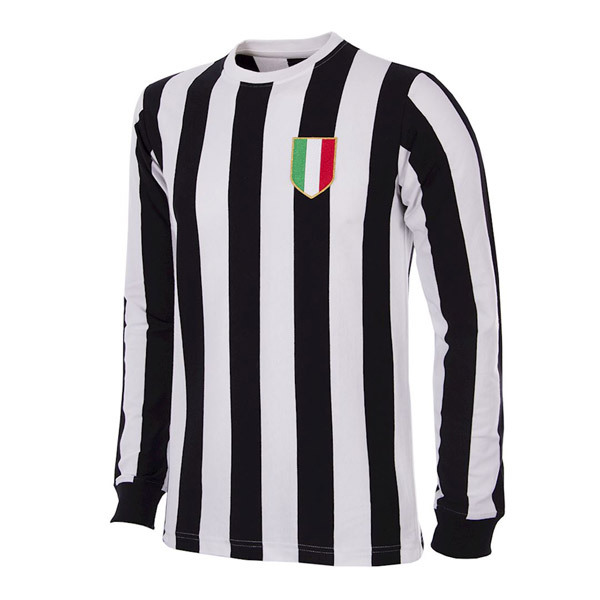 The Juventus range actually starts from 1952, stopping off along the way to take in various milestones in the club’s history, with each represented by a shirt or top. 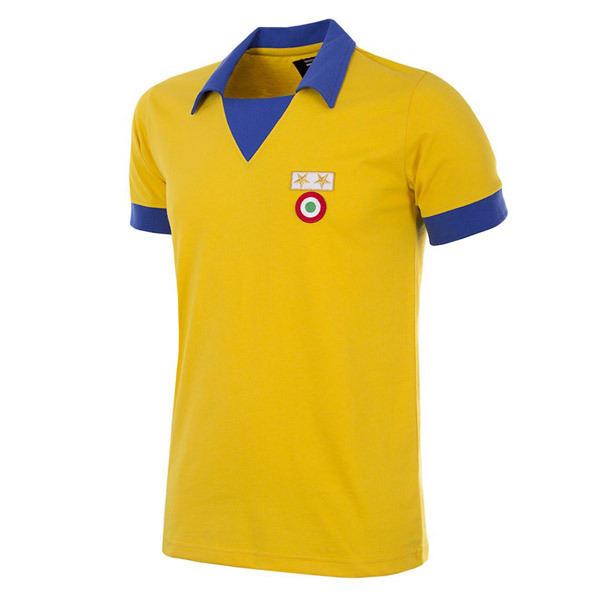 So the UEFA Cup in 1977, the 1983 – 84 season (with Platini leading the club to a 21st scudetto and the European Cup Winners Cup in a distinctive yellow jersey), later league successes and with a couple of classic track tops taken from archive photos too. 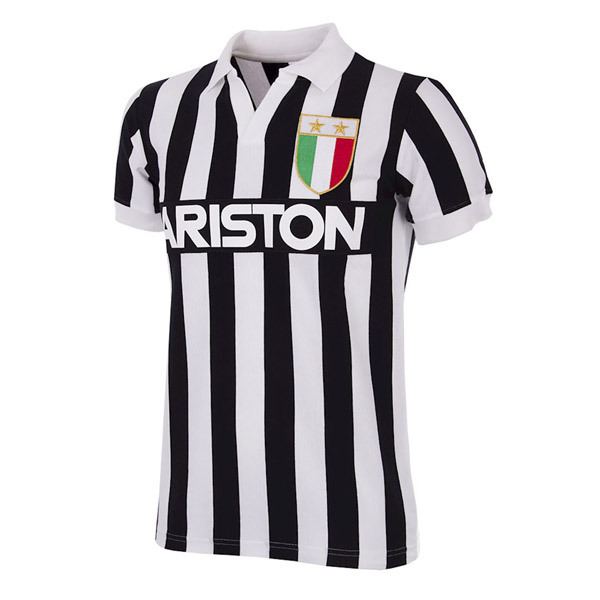 If you want to do a ‘lad and dad’ thing, there’s even a ‘My First Juventus Shirt’ in the range too. These aren’t cheap copies either. 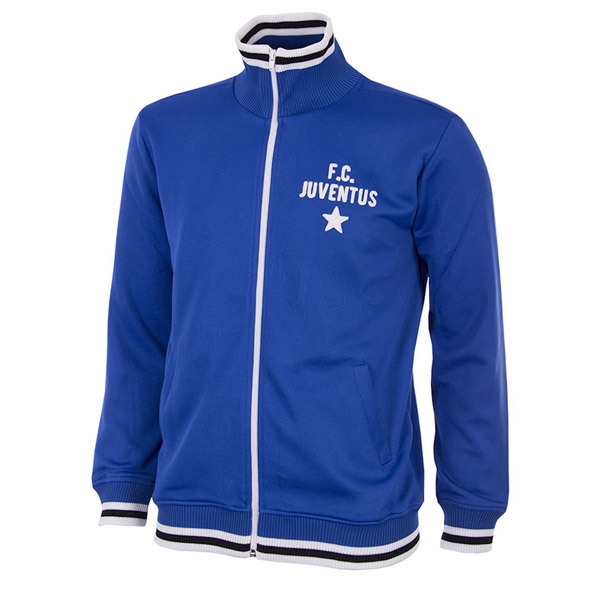 All are fully licensed, produced with ‘the highest quality fabrics’ and packaged in ‘luxury’ gift boxes. Presumably to give them appeal for any upcoming celebrations (birthday, Christmas and so on). Have a browse to see if your club has been covered yet. 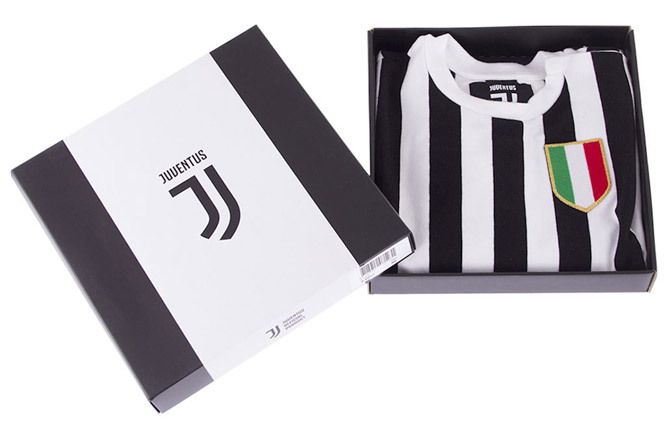 If not, there’s a chance it might be on the list for the coming months If you fancy the Juve collection, you are looking at around €59.95 for each item. Note that they do ship worldwide from Europe.